AVG AntiVirus “force-installed” Chrome plugin that left browsing data vulnerable. Safer browsing... except someone can watch everything you search? 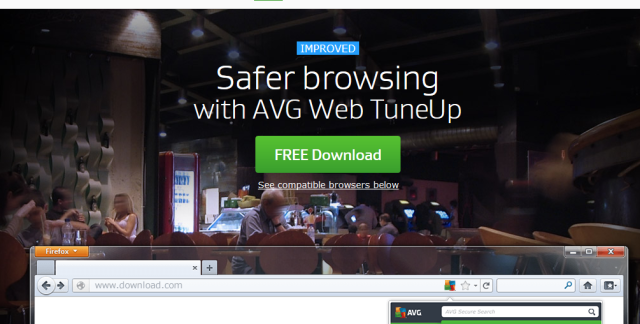 AVG's "Web TuneUp" tool is a free download from the Chrome Store intended to provide reputation-based protection against malicious websites, and it was "force-installed" by AVG AntiVirus in a way that broke the security checks Chrome uses to test for malicious plugins and malware. The plugin works by sending the Web addresses of sites visited by the user to AVG's servers to check them against a database of known malicious sites. But the way the plugin was constructed meant that information could be easily exploited by an attacker through cross-site scripting [XSS], according to a post by Google Security researcher Tavis Ormandy on December 15. It doesn’t require you to buy a new copy of Windows. As happens from time to time, somebody has spotted a feature in Windows 10 that isn't actually new and has largely denounced it as a great privacy violation. 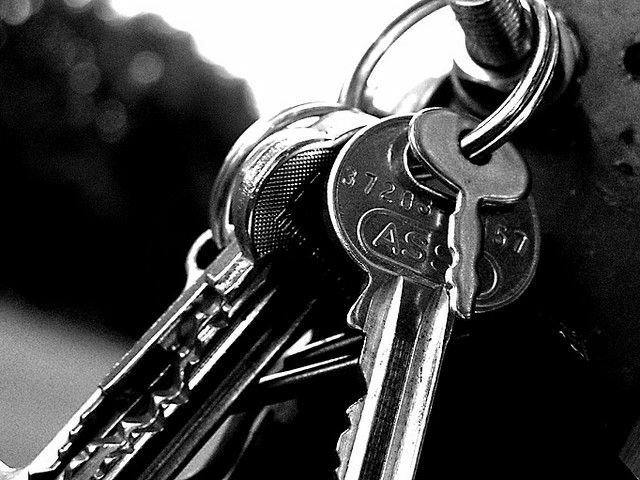 The Intercept has written that if you have bought a Windows PC recently then Microsoft probably has your encryption key. This is a reference to Windows' device encryption feature. We wrote about this feature when it was new, back when Microsoft introduced it in Windows 8.1 in 2013 (and before that, in Windows RT. Device encryption is a simplified version of the BitLocker drive encryption that made its debut in Windows Vista in 2006. The full BitLocker requires a Pro or Enterprise edition of Windows, and includes options such as integration with Active Directory, support for encrypting removable media, and the use of passwords or USB keys to unlock the encrypted disk. Device encryption is more restricted. It only supports internal system drives, and it requires the use of Secure Boot, Trusted Platform Module 2.0 (TPM), and Connected Standby-capable hardware. This is because Device encryption is designed to be automatic; it uses the TPM to store the password used to decrypt the disk, and it uses Secure Boot to ensure that nothing has tampered with the system to compromise that password.